Viewsonic is launching a new 26 inch High Definition LCD monitor aimed at gamers, the VA2626wm. The VA2626wm will come with HDMI, VGA, DVI and HDCP and full 1080p HD support. The other details are slightly limited at the moment, it will however support a resolution of 1920 x 1200 with a 6,000:1 contrast ratio. ˜We are committed to continuously expanding our display offerings and aim to exceed customer expectations by adding premium features we know our customers demand, said Jeff Volpe, president of Global Brand and Emerging Technologies, ViewSonic who introduced the new VA2626wm. ˜ViewSonic further demonstrates its display leadership by offering innovative technology, versatile offerings and outstanding value. 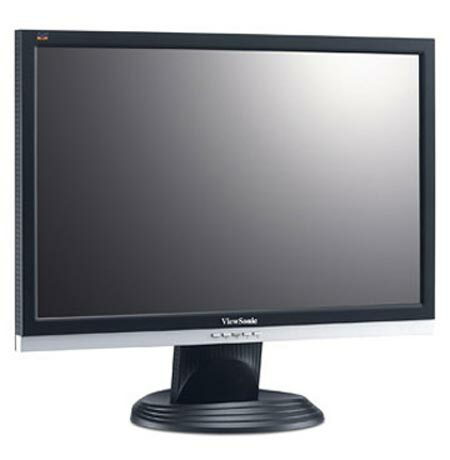 The Viewsonic VA2626wm will go on sale in July at a rather competitively priced $529.